On July 7, 2018 (if you’re on the west coast of the US), there was an official announcement regarding Lucky Dog 1. This only pertains to the original PC version of the game. 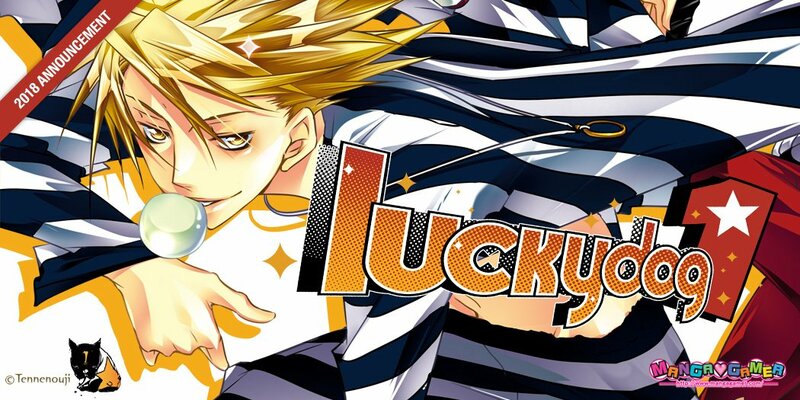 An official English release of Lucky Dog 1 was announced by publisher MangaGamer at the 2018 AnimeExpo convention. Here is the promotional site. The translation here will be used for this release. (If you saw the announcement live, perhaps some translations in the opening looked familiar in all its … lovely glory.) I will be cooperating and working with MangaGamer on this release. In terms of how this affects the site, nothing is expected to change. To be fair, this doesn’t mean much in recent years, when my posting speed has slowed to a crawl (I’m working on the next day in Luchino’s route at the moment, I swear!! ), but it also means that the site will be updated as usual. Thanks, MG! With that, until next time.